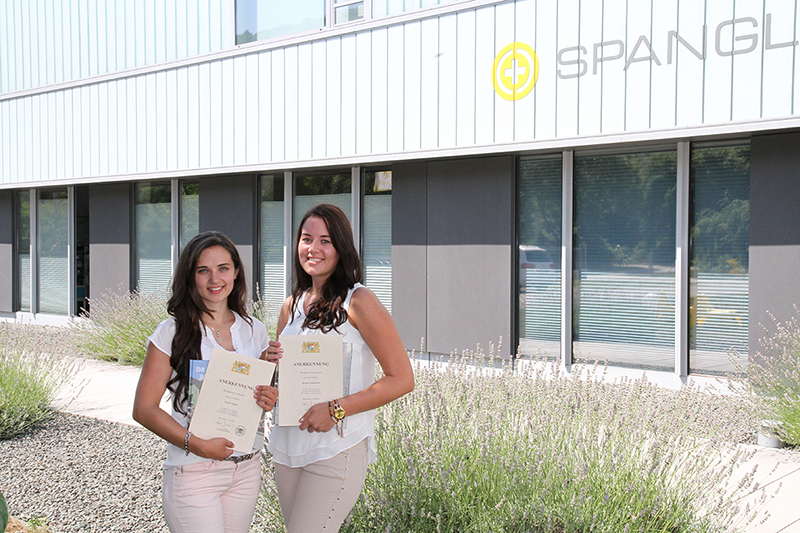 We congratulate our graduates Karina and Nicole. The two office clerks with the additional qualification as Foreign Language Correspondent have acquired the necessary knowledge for the excellent graduation in different departments within three years. Alongside their vocational school studies, they attended lessons to get the additional skill as Foreign Language Correspondent. This excellent performance was now acknowledged with a certificate by the Bavarian state government.